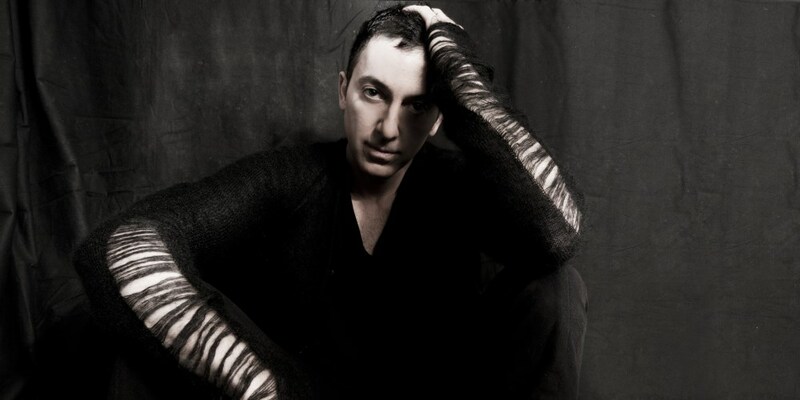 Dubfire brings his acclaimed live show dubfire:live HYBRID to the biggest electronic events this summer. Dubfire will bring his acclaimed audio visual concept dubfire:live HYBRID to some of the worlds biggest music events in 2015. dubfire:live HYBRID, the techno star’s most ambitious achievement to date, will be showcased at events including Sonar, Time Warp Argentina, Caprices Festival and SW4 with more to be announced. First premiered at the annual Amsterdam Dance Event, Dubfire’s innovative live show reinvents the concert experience by seamlessly weaving together elements of 2D and 3D animation with live audio and lighting to explore the intersection of science and technology - of man and machine - and their resulting evolution and inevitable fusion. Dubfire’s audio visual concept will be touching down at major events including Caprices Festival, Time Warp Argentina, Baum Festival, Sonar, SW4 with more special one off shows still to be announced.